Our team of professional surf instructors begin the day by helping new students learn about ocean safety and awareness. 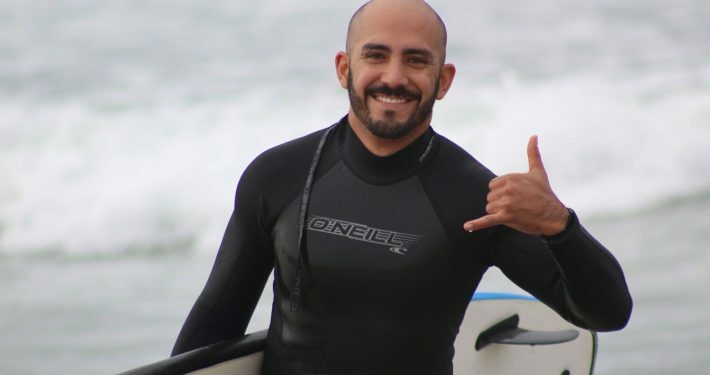 Once everyone feels comfortable navigating the waters, it’s time for the best surf lessons in Orange County. 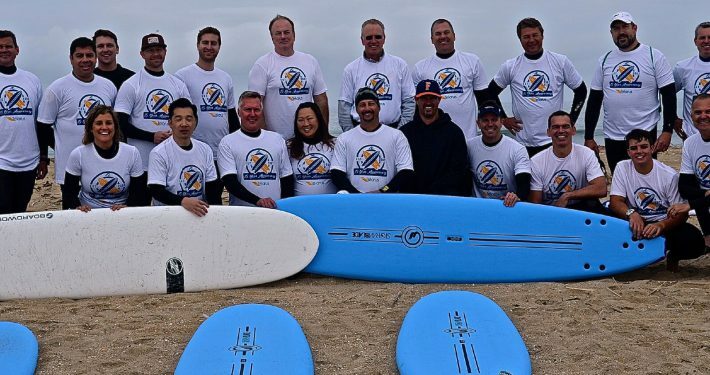 Our knowledgeable and experienced instructors utilize audio, visual and hands-on learning techniques to teach students the basic fundamentals of surfing. They also incorporate testing drills and endless fun in the sun to assure each student gets the most from their surf lessons! Planning a special event for a big group can be overwhelming but Corky Carroll’s is here to help! 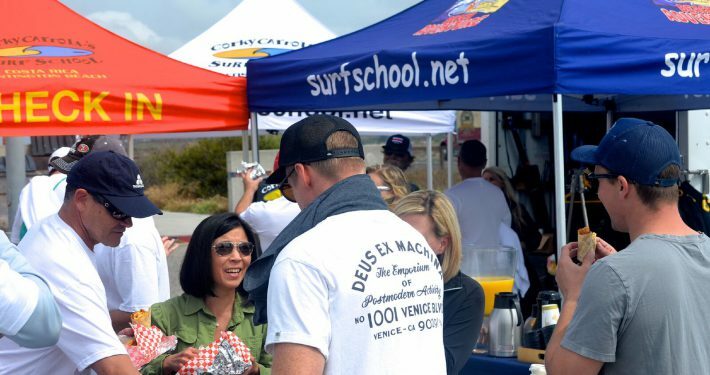 We’re the original surf school in Huntington Beach to provide this type of experience for large gatherings and can accommodate up to 80 people. 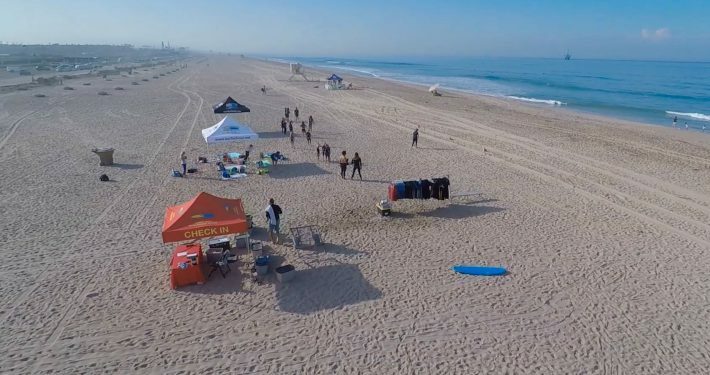 Whether it’s for a birthday, corporate, team building or group event, we have the space and activities to ensure everyone has a great day at one of the best beaches in Orange County. Warm sun, gentle surf and plenty of sand create the perfect environment for any special occasion. There’s no better way to bring people together than spending a day at the water’s edge. Call us today for a free quote! Looking to plan the perfect birthday party? At Corky Carroll’s Surf School, there’s no stress, no mess, just bring the kids and we’ll handle the rest. On that special occasion, let everyone run wild outside and celebrate with a day at the beach. Surf lessons, boards, beach toys and games are all included! For catering packages, minimum of 10 participants. Were Open Year Round!!! If it’s a groups of 8 or 80, we will provide an amazing surfing experience for all! !